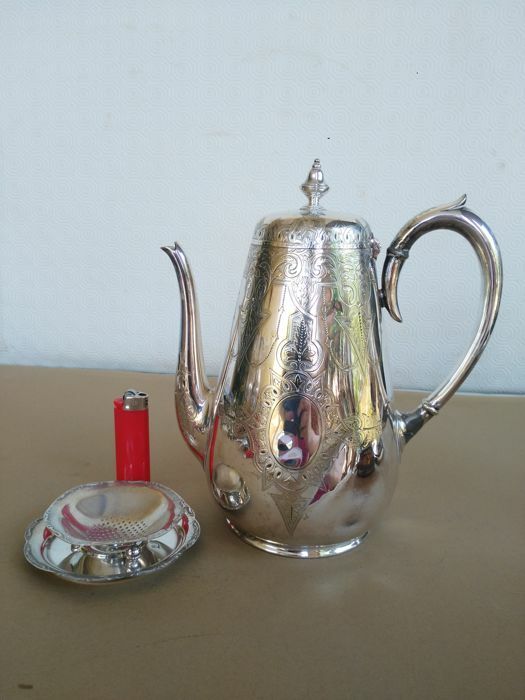 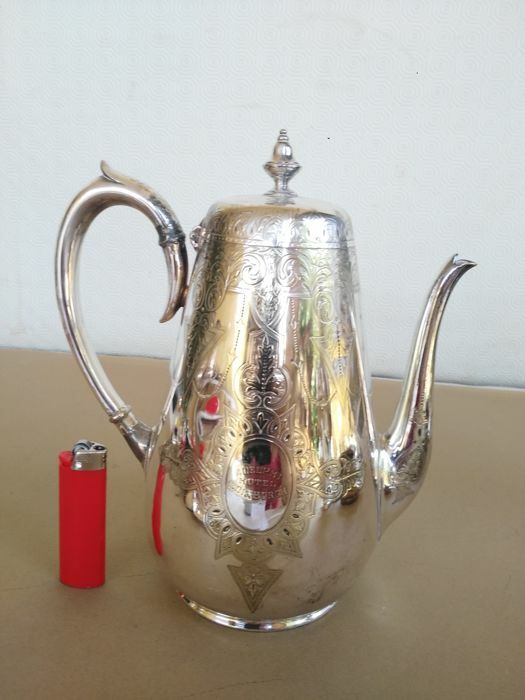 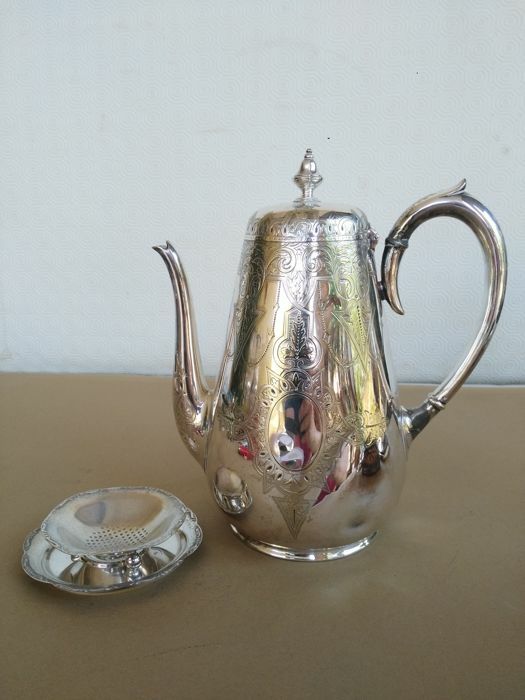 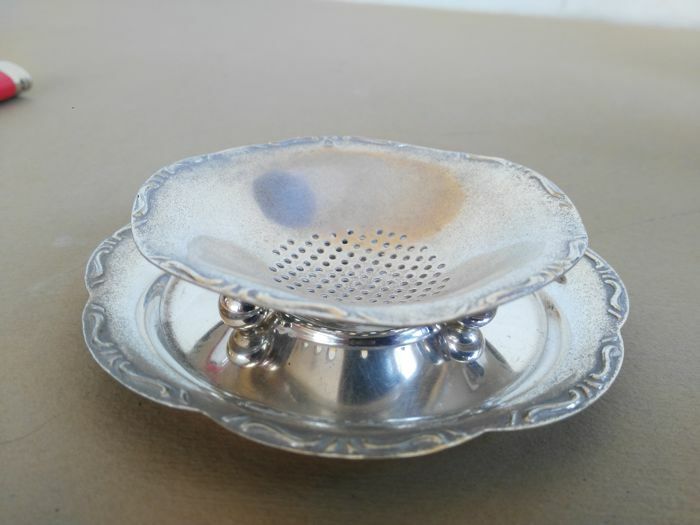 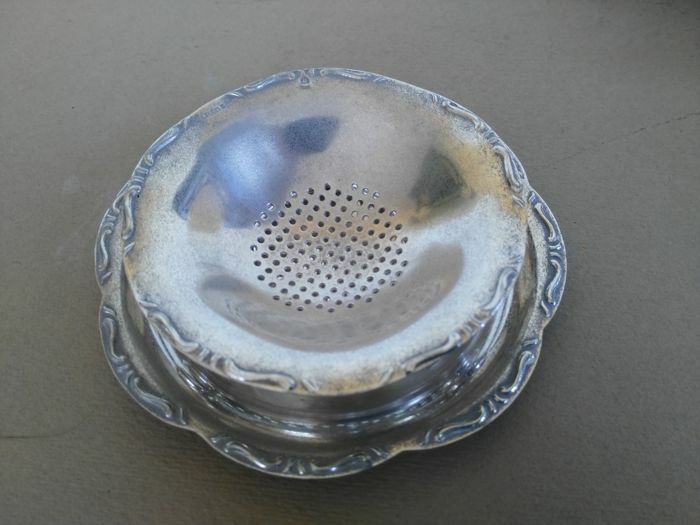 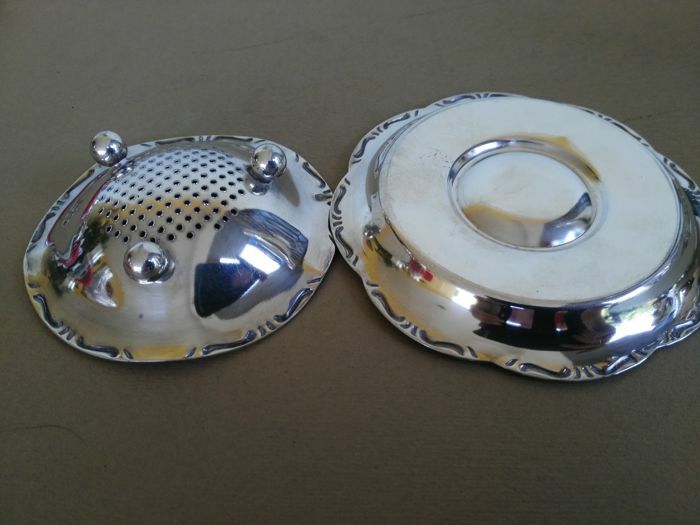 Lot 554 - Nice silver plater teapot - Origin Adelphi Hotel, Edinburgh, marked Martin Hall & Co., with tea strainer. 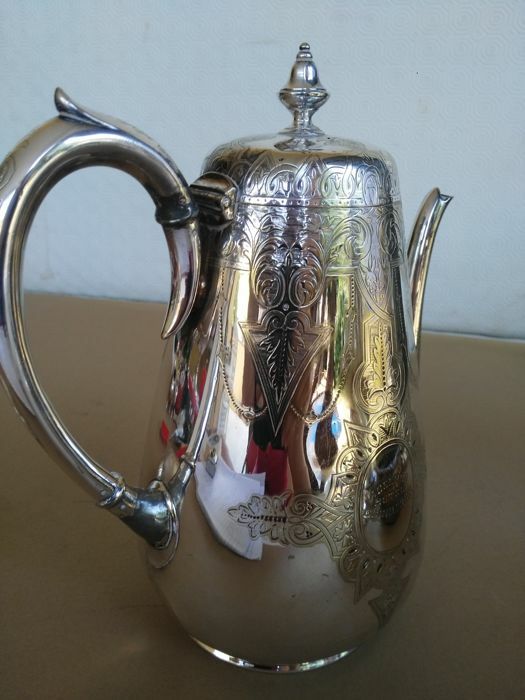 Nice teapot, finely decorated all over the surface. 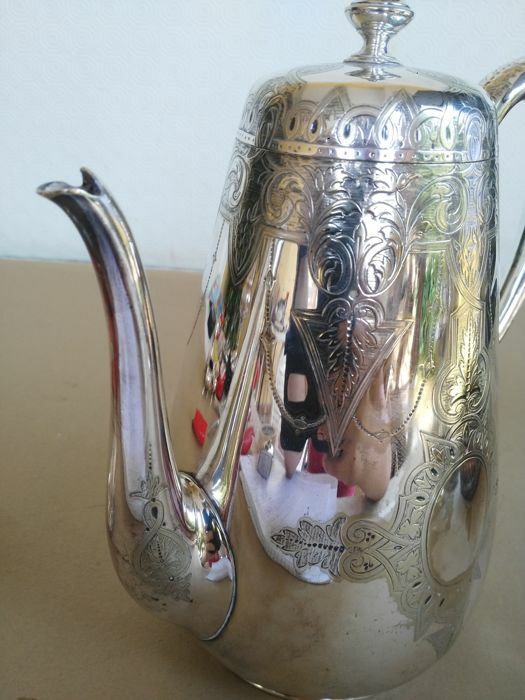 The teapot also has a decorated pinnacle and a handle. 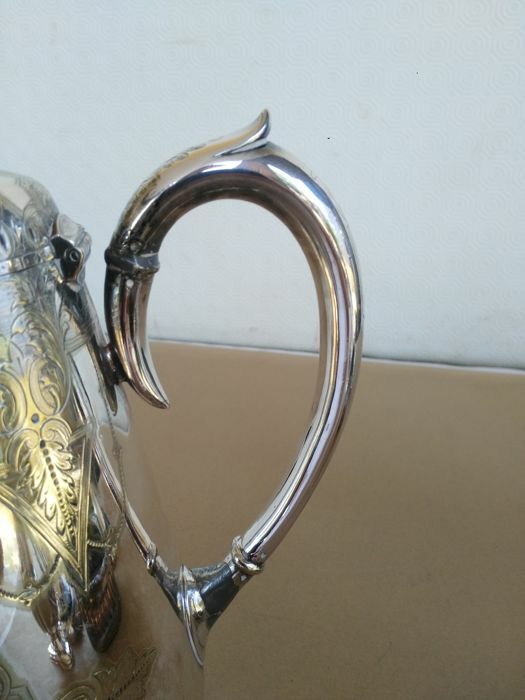 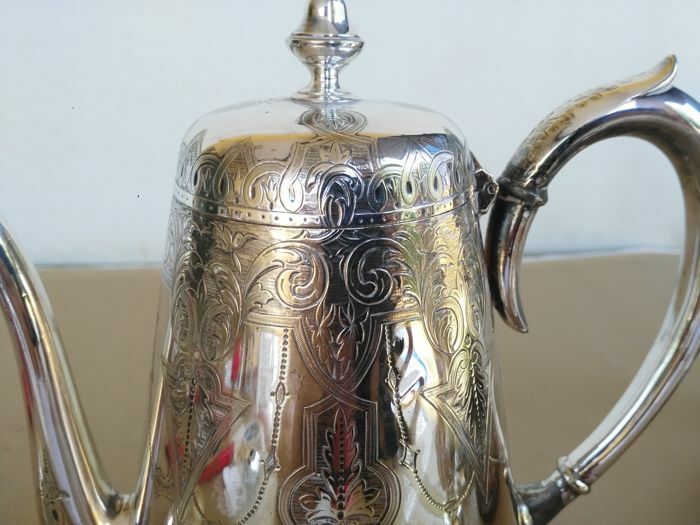 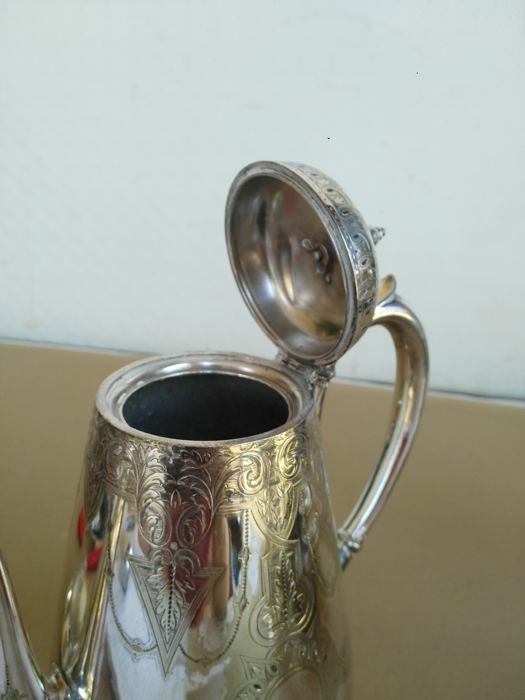 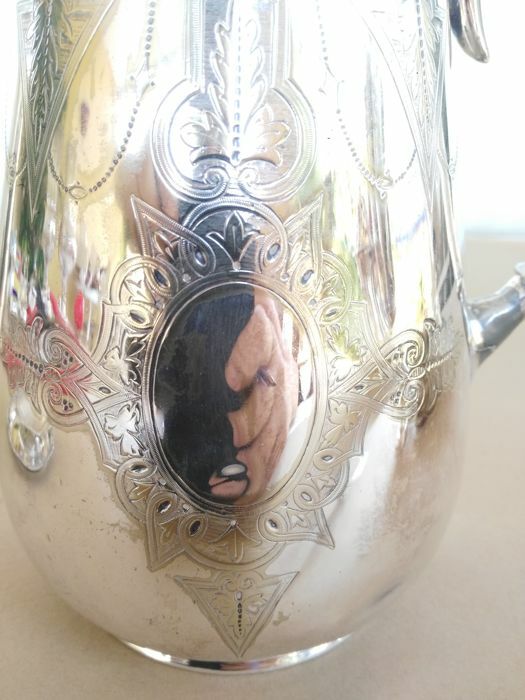 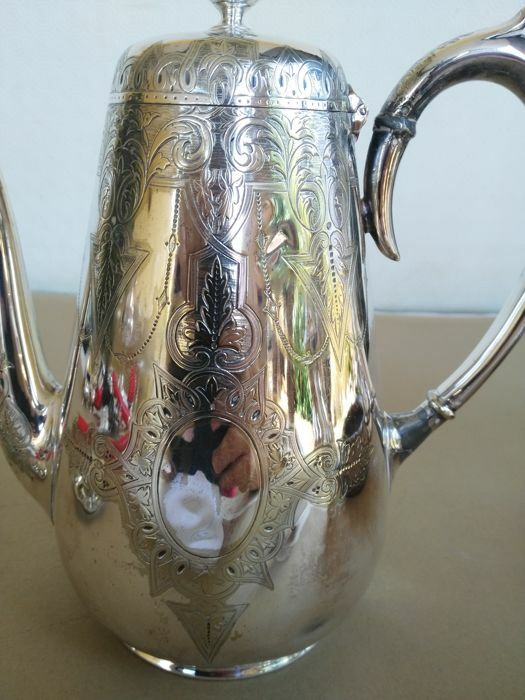 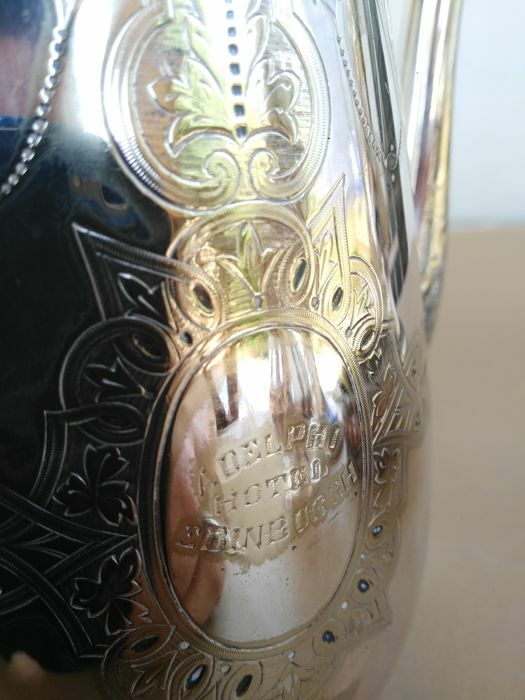 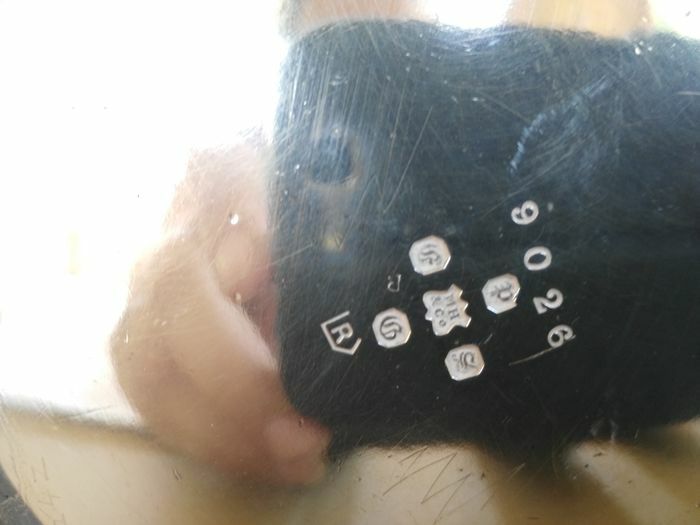 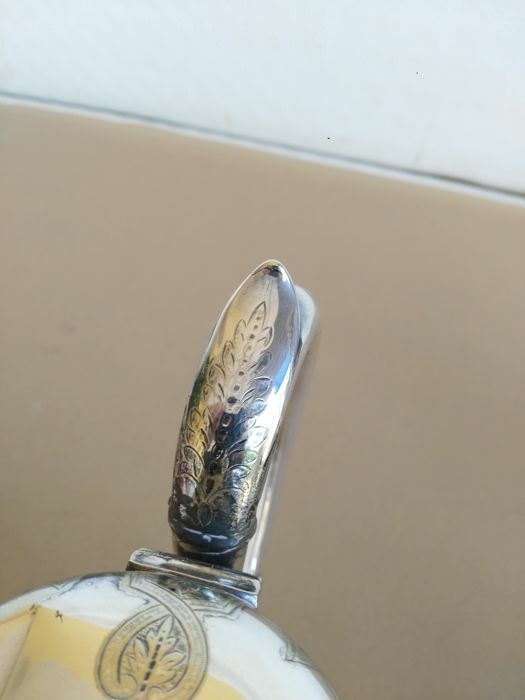 The teapot has 2 small dents on the side underneath the handle, visible in the photo. 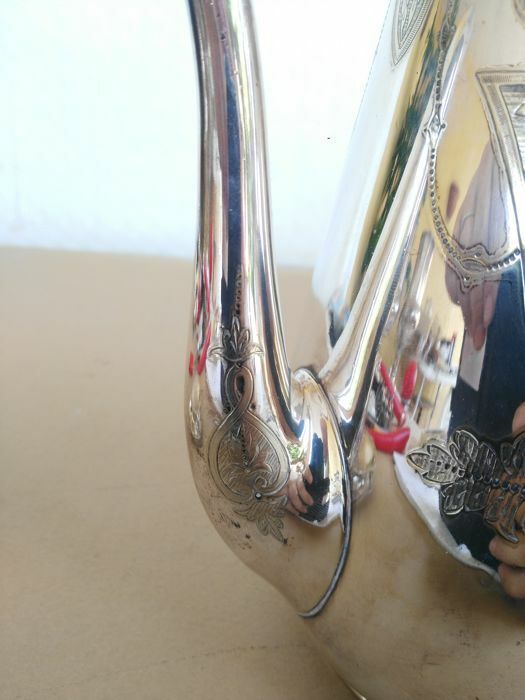 Shipping by international courier via TNT with delivery updates. 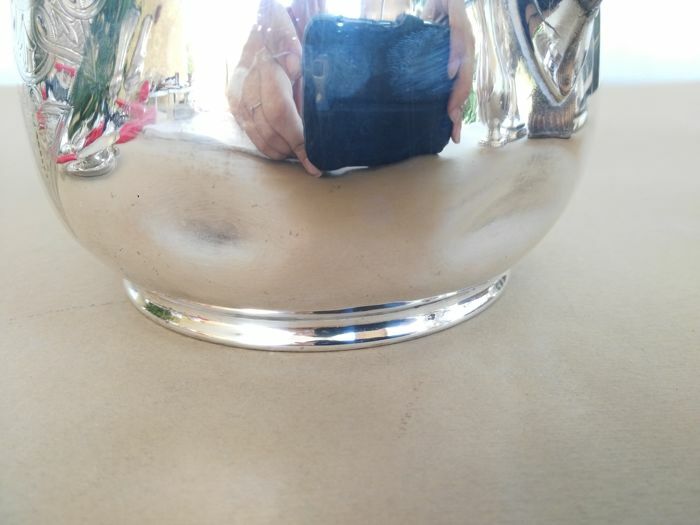 For logistic reasons the purchased items can only be shipped and are not available for pickup. 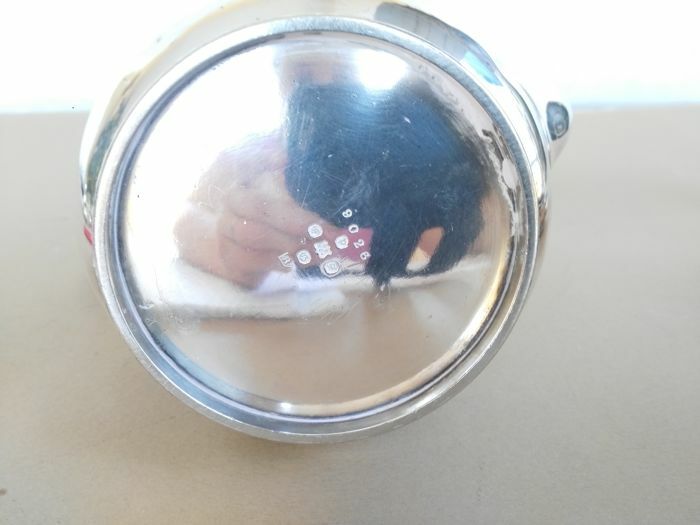 Before any purchase, please look carefully at the photos which are an integral part of the description and check the SHIPPING COSTS IN ORDER TO AVOID FUTURE DISPUTES as per European rules on internet sales.